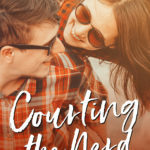 Courting the Nerd is out now!! 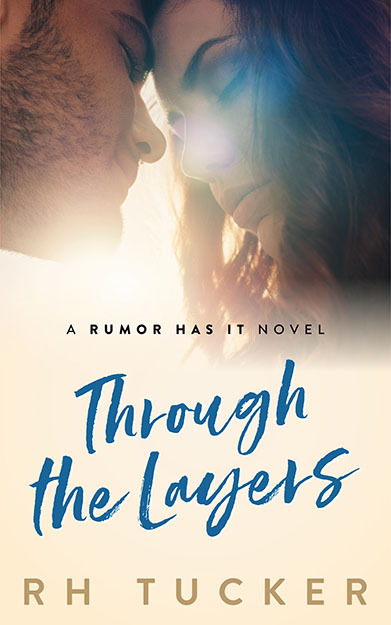 Since Courting the Nerd takes place in the middle of True to You, there are slight spoilers for that story. Because of that, I decided to put True to You on sale this week for only .99cents. New Release and Sale TOMORROW! 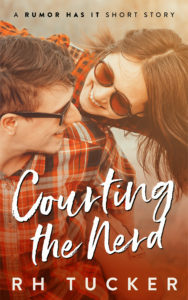 Tomorrow (July 9th) Courting the Nerd comes out! 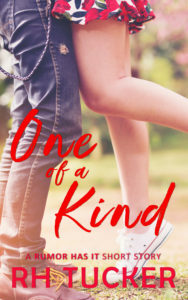 Courting the Nerd is a short story that takes place in the middle of True to You. As such, there are spoilers for True to You in it, so if you don’t want spoilers, it’s recommended to read True to You first. Because of that, True to You will be ON SALE from July 9th thru July 13th for only .99cents! If you haven’t read True to You yet, this would be the perfect time to pick it up because it most likely won’t go on sale for a while.